My husband and I found ourselves in the awkward position of moving out of province and being forced to sell our townhouse at a significant loss (with the market decrease). What we appreciated the most about Kyle was his honesty. The reason we chose Kyle to be our realtor was that he was very upfront about what we could realistically expect to get for our house. 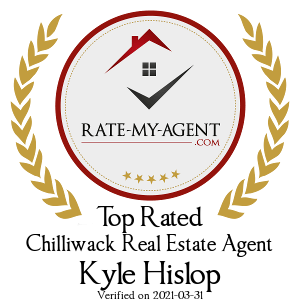 Other realtors were providing us with unrealistically high quotes and Kyle recognized our need to sell quickly and not prolong the pain of our loss. He set our house at a very realistic price within the current market and then did everything he possibly could to get it sold as close to asking price as possible and as soon as he could (we had a sale almost exactly 2 months from the initial list date during the slowest season)! 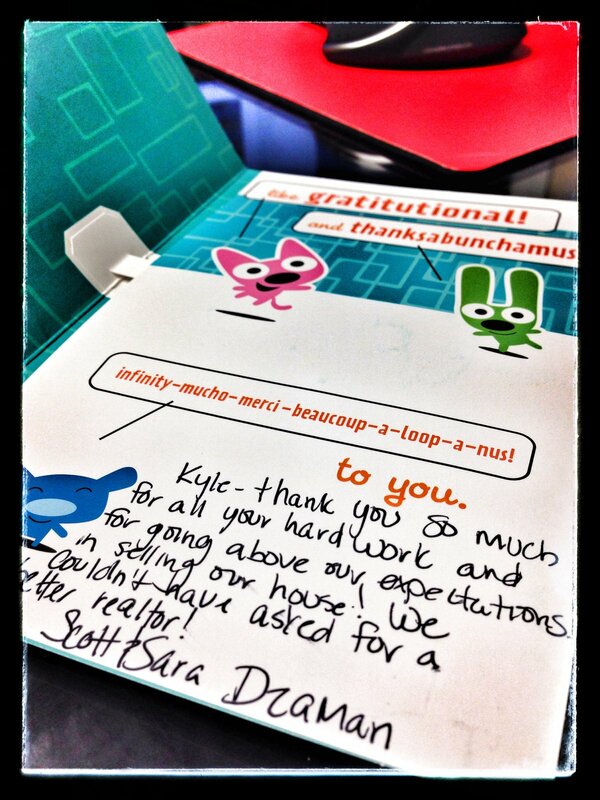 We could highlight so many of the qualities we appreciated about Kyle and his personal characteristics that we feel contributed to the quick sale of our house. 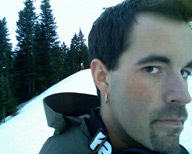 Kyle presents himself professionally and takes pride in setting a standard of excellence and integrity in all he does. We always felt like we could trust him and that he placed our best interests first. Something that we really valued was that Kyle obviously continues to grow and change with the evolution of the current market of buyers. He recognizes that selling a house involves more than just getting a listing up on REALTOR.ca. Kyle has invested in top quality software and equipment and has experted himself on taking high quality photos and videos to highlight the best features of a house. I have never seen another realtor showcase a home like Kyle can! We feel that having excellent photos and videos got buyers interested and ultimately resulted in the selling of our townhouse. 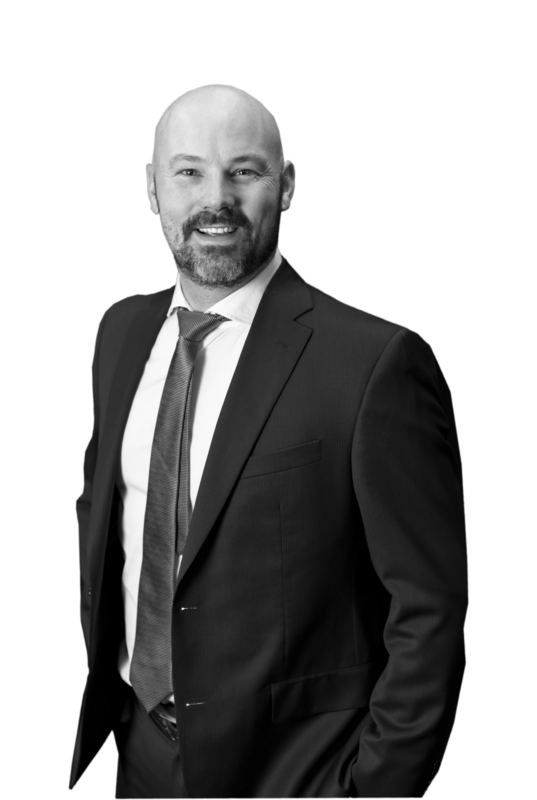 Kyle is a great communicator and keeps in contact with you throughout the entire process. He gave us weekly update of how many people had gone through, what he had done to keep buyers interested (from open houses to staging the house with furniture). He knew that we were paying for utilities in an empty house so he would run over and turn on the heat before viewing and turn it off after viewing so that we weren’t paying exorbitant amounts of extra money on something we weren’t even using.